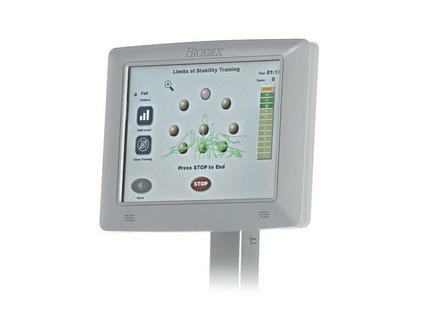 Biodex has made recent updates to the Balance System and BioSway software, available to system owners. New features include Impairment Level Reporting, VibroTactile System functionality*, Enhanced Sensory Integration Balance Testing Capabilities and new normative data profiles targeting athletic and senior populations. For download instructions and the addendum manual that explains these software enhancements in full, please click on the manuals tab above. Balance System SD units with 8 inch displays below software v1.03 will require on-site service visit to replace and calibrate the strain gauge board. Verify system software version here. *The VibroTactile System is an optional device to be used with the Balance System SD and BioSway. Read more about the VibroTactile System.